” Federal officials said at a news conference Wednesday that 13 current and former law enforcement officers are accused of protecting cocaine and heroin shipments along the East Coast. 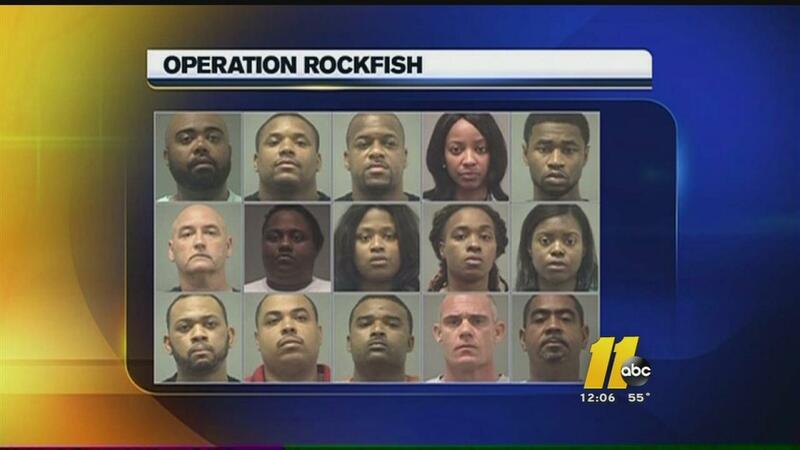 All were arrested Wednesday morning after a two-year undercover investigation called “Operation Rockfish”. ” Corruption in local government – especially involving law enforcement – threatens the social compact that binds our communities together,” said Assistant Attorney General Caldwell in a statement. In addition to the 13, two more civilians are also charged with conspiring to distribute controlled substances and conspiring to use and carry firearms during and in relation to drug trafficking offenses. Some are also charged with attempted extortion, attempted possession with intent to distribute controlled substances, money laundering, federal programs bribery and use and carry of firearms during and in relation to crimes of violence and drug trafficking offenses. HUGH HEWITT: I’m looking at an extraordinary article – Cash Flowed To Clinton Foundation As Russians Press For Control Of Uranium Company. It’s by Jo Becker and Mike McIntire from today’s New York Times. It’s almost unfathomable that Hillary Clinton would consider running for president after this article comes out, but what say you, Mark Steyn? HH: Now I don’t want to overstate the complexity, but in a nutshell, Russia has cornered the world uranium market. ” On a recent evening near the banks of the Rio Grande, a group of five Guatemalan immigrants, among them two girls, ages 8 and 10 without a parent or guardian by their side, turned themselves over to U.S. Border Patrol agents. 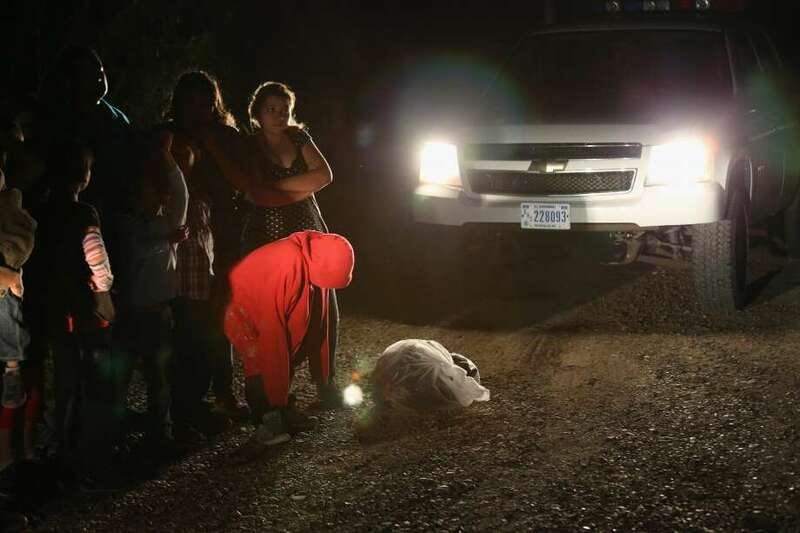 It is a familiar scene to law enforcement agencies in South Texas that witnessed nearly 50,000 unaccompanied children and families, mostly from Central America, illegally streaming across the border here last year. While far fewer immigrants have been detained in recent months than during the same period a year ago, thousands are still crossing the Rio Grande illegally, and border agents are bracing for thousands more in the months ahead. ” I may not be able to read Russian anymore, but I can read people. And I can smell rats. When Hillary Clinton held her tightly-controlled press conference at the U.N. regarding the email server scandal, I read right through her, and smelled a rat. When I first watched Hillary’s press conference, something jumped out at me that has been bothering me since…. Hillary did something that was a dead giveaway, reflecting a consciousness of guilt. Hillary volunteered a piece of information about which she had not yet been asked and which was not critical to her explanation of why she would not turn over the server. ” Many on the right and the left would concede that America’s immigration system is broken, but few acknowledge that it is also hopelessly corrupt. There should be little doubt about the immorality at the heart of the immigration and naturalization process following an inspector general report released on Tuesday that alleges at least one ranking Department of Homeland Security official showed “an appearance of favoritism” and granted “special access” to those seeking green cards and visas for immigrants associated with Democrat-linked wealthy investors. “ The No. 2 official at the Homeland Security Department meddled in three high-profile immigration cases, giving special treatment to applications from wealthy and well-connected immigrants after calls from major Democrats despite the objections of career employees, the department’s inspector general concluded in a report Tuesday,” The Washington Times reported on Tuesday. Alejandro Mayorkas, who was elevated from head of the department’s legal immigration agency to be deputy secretary while the investigation was ongoing, also angered many of his colleagues by getting involved in the cases, and “created an appearance of favoritism and special access” for the wealthy immigrants, the inspector general concluded. Inspector General John Roth said the cases involved major Democrats: former Pennsylvania Gov. Ed Rendell, Sen. Harry Reid, Virginia Gov. Terry McAuliffe and Anthony Rodham, brother of former Secretary of State Hillary Rodham Clinton. ” Nearly 30 people have tested positive for tuberculosis at a Kansas City-area high school, officials confirmed Wednesday. That’s about 10 percent of the 300 tested after one person tested positive at Olathe Northwest High School last week, KSHB reports. Officials have not confirmed who may have been the original carrier of the disease. ” The Secret Service told members of Congress that the majority of the surveillance videos documenting the latest allegations of misconduct, a March 4 crash at the White House, have been erased and that the destruction of the tapes is standard operating procedure. Clinton has a built-in advantage — her gender… Some percentage of Americans, likely a large one, would like to cast a historic vote. When polling points to Americans wanting “change,” what bigger change than a woman as president? A change to a competent citizen-executive whose administration spends within its means, ceases obstructing economic growth and middle-class prosperity, and restores American influence in the world? Oh, well. One takes his point: Most other citizens of developed and not-so-developed societies cast those “historic votes” long ago – Britain, Canada, New Zealand, Australia, Ceylon, India, Dominica, Jamaica, Guyana, Pakistan, Bangladesh, Israel, Turkey, Portugal, Germany, Norway, Finland, Iceland, Denmark, Slovakia, Slovenia, Transnistria… At the time of those “historic votes” on a good half of that list, “gender” was not “a built-in advantage” but a built-in disadvantage that skilled and nimble female candidates had to be exceptional to overcome. If I follow Mr Espuelas correctly, he’s saying that America is getting round to its “historic vote” so late that “gender” is now such an advantage that any old female candidate can be dragged across the finish line, no matter how shopworn, wooden, charmless, tin-eared and corrupt. So the electorate is yearning to cast a “historic” vote ? We’ve already seen how well voting with that criteria in mind works out . God help us if the masses fall for that again . ” On Monday, the potential 2016 Democratic presidential candidate ignored the issue at a forum while a second Democratic senator urged her to speak out — and predicted she will — about her decision to conduct business while secretary of state in a private email account. Republicans are ramping up their attention on the issue. Clinton was considering holding a news conference in New York in the coming days to address the email controversy directly, according to a person familiar with her thinking. The person spoke on condition of anonymity and was not authorized to speak publicly. The potential news conference was first reported by Politico. At the White House, spokesman Josh Earnest said President Barack Obama indeed knew she was using a nongovernment account during her tenure. Obama had indicated earlier that he only learned of that from recent news reports. A prominent hacker tells Fox News’ James Rosen that Hillary Clinton appears to have established multiple email addresses for private use. Aides to the former secretary of state say she only used one private email while in office — hdr22@clintonemail.com. 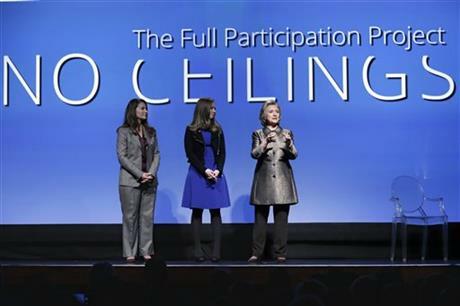 That domain name has been traced to a private Internet server in Clinton’s hometown of Chappaqua, N.Y. The server was registered in the name of Clinton’s former aide Eric Hothem a week before the Obama administration assumed office. Rosen’s hacker source employed a tool called “The Harvester” to search a number of data sources to look for references to the domain name Clintonemail.com. The source says it appears Clinton established multiple email addresses, including hdr@clintonemail.com, hdr18@clintonemail.com, hdr19@clintonemail.com, hdr20@clintonemail.com, and hrd21@clintonemail.com. 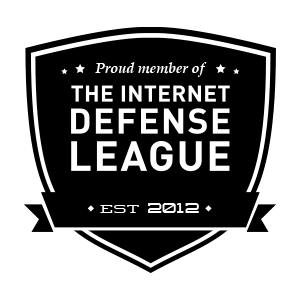 Other email addresses include h.clinton@clintonemail.com, Hillary@clintonemail.com, contact@clintonemail.com, and mau_suit@clintonemail.com. ” A House committee investigating the Benghazi, Libya, attacks issued subpoenas Wednesday for the emails of Hillary Rodham Clinton, who used a private account exclusively for official business when she was secretary of state — and also used a computer email server now traced back to her family’s New York home. The subpoenas from the Republican-led Select Committee on Benghazi demanded additional material from Clinton and others related to Libya, spokesman Jamal D. Ware said. The panel also instructed technology companies it did not identify to preserve any relevant documents in their possession. The development on Capitol Hill came the same day The Associated Press reported the existence of a personal email server traced back to the Chappaqua, New York, home of Clinton. The unusual practice of a Cabinet-level official running her own email server would have given Clinton — who is expected to run for president in the 2016 campaign — significant control over limiting access to her message archives. ” The Hoteham registration is also associated with a separate email server, presidentclinton.com, and a nonfunctioning website, wjcoffice.com, all linked to the same residential Internet account as Mrs. Clinton’s email server. The former president’s full name is William Jefferson Clinton. Associated Press has much more on the latest developments in Hillary’s blatant attempt to hide her “official doings” from the public eye . ” One of the worst days of Douglas Dendinger’s life began with him handing an envelope to a police officer. In order to help out his family and earn a quick $50, Dendinger agreed to act as a process server, giving a brutality lawsuit filed by his nephew to Chad Cassard as the former Bogalusa police officer exited the Washington Parish Courthouse. The handoff went smoothly, but Dendinger said the reaction from Cassard, and a group of officers and attorneys clustered around him, turned his life upside down. Not knowing what to make of the blow-up, a puzzled Dendinger drove home. That’s where things went from bad to worse. 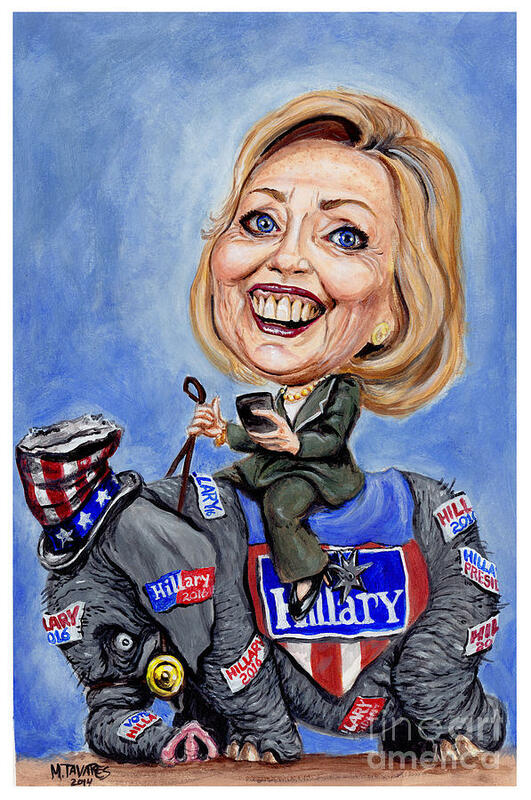 ” Hillary Rodham Clinton exclusively used a personal email account to conduct government business as secretary of state, State Department officials said, and may have violated federal requirements that officials’ correspondence be retained as part of the agency’s record. How could this secretive practice in any way be acceptable in a public official ? We fail to understand how this could be conceived as anything other than a blatant attempt to control what parts of her “official” business are made available for public view . “ I can recall no instance in my time at the National Archives when a high-ranking official at an executive branch agency solely used a personal email account for the transaction of government business,” said Mr. Baron, who worked at the agency from 2000 to 2013. No matter how one looks at it , EVERY correspondence of EVERY government official , making allowances for certain matters of national security , are PUBLIC property , generated in the public interest and paid for with public funds and thus are required to be archived and saved for future investigation . 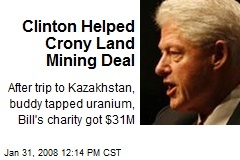 It’s not like Mrs Clinton has a stellar record of forthrightness to fall back on . As a matter of fact her past history belies exactly the opposite what with her being fired from the Watergate investigation , Travelgate , Whitewater , Rose Law firm billing records etc. On the contrary the woman is the picture of obfuscation and secrecy , much like her old boss .